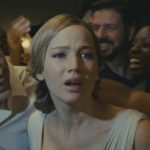 Following this week’s trailer for Darren Aronofsky’s mother! 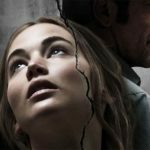 [watch it here], an international poster has arrived online for the hotly-anticipated psychological thriller featuring Jennifer Lawrence and Javier Bardem; take a look here… A couple’s relationship is tested when uninvited guests arrive at their home, disrupting their tranquil existence. mother! is set for release on September 15th. 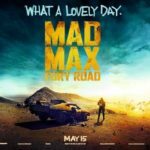 Filed Under: Amie Cranswick, Movies, News Tagged With: Javier Bardem, Jennifer Lawrence, mother!